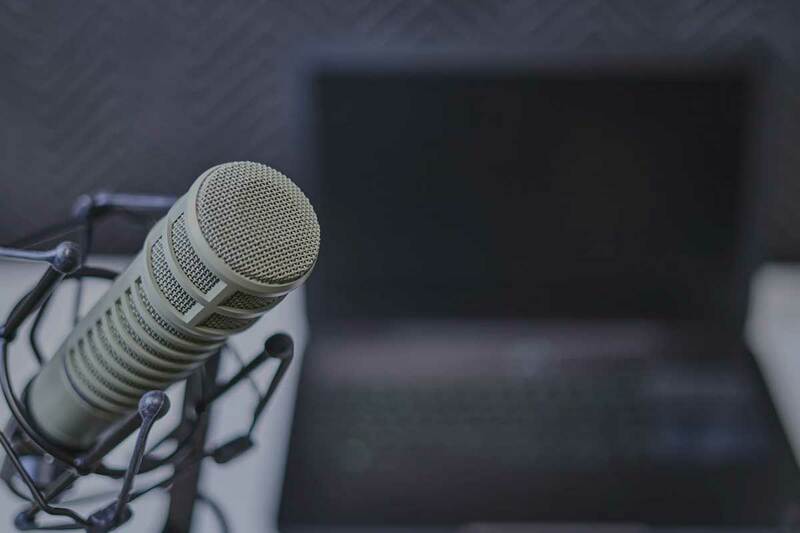 6 good reasons you should start a podcast in 2019 | Why start a podcast? A microphone and laptop - two things to help you start a podcast in 2019. So, you want to start a podcast, but you’re wondering “what’s the point”? If you’ve put any serious thought into it, you obviously have an idea about content, new forms of content and reaching new audiences – whether its for your food blog, flower shop, or any purpose. 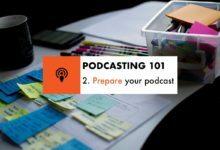 You’ve got content to share, and there are benefits to doing that through podcasting. Take the food blog example. You might be going great guns on your blog and have built up regular readership. You’re creating articles, recipes and telling stories that people are only too happy to share. However, you’re not hitting everybody – some people simply prefer consuming stories through audio form. Plus, reading takes time. In an age of infinite scrolling, we tend to skip to the end and skim written content more. We’re spending more and more time commuting – the train, the LUAS, in the car, on the bus, and podcast consumption is on the rise. There’s a ready made audience there for you, with time available to consume your content, you’ve just got to reach out. 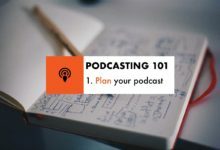 As you’ll find over the series of posts that are hitting this blog, podcasting can be as easy as you want it to be. Have you any device you can record audio on? Great! Is there a way for you to get it online? You could even try something like Anchor and get the ball rolling for free. Blogging to podcasting doesn’t have to be the natural progression. You can jump straight into podcasting and build yourself up an audience from scratch. 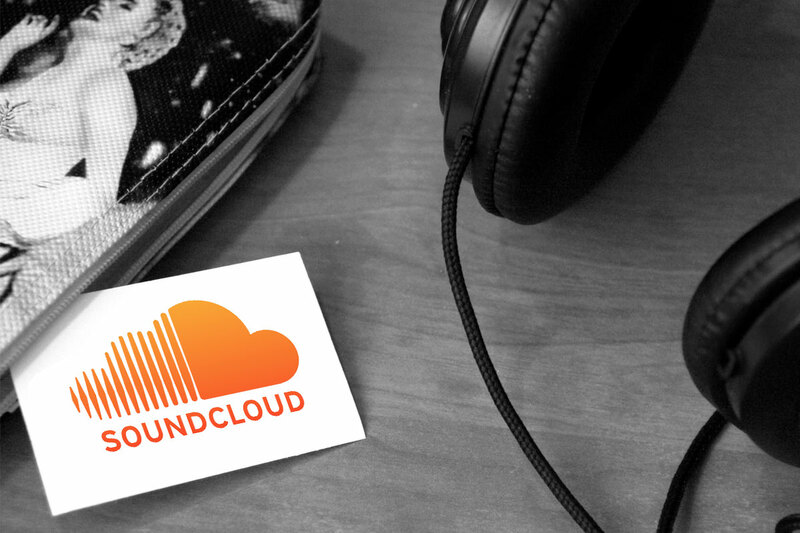 Now that you’ve got people’s ears, use your podcast content to point back to your website. For Ken On Food I do a roundup of news stories every Sunday morning, looking back at highlights of the week. I could get that into podcast form, introduce the highlights, but use the show notes or my own direction to send people back to the website to consume the full story. 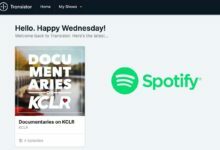 Podcast directories help too – Apple Podcasts, Google Podcasts, Spotify etc. all providing links back to your website to help drive numbers. In an age where perception is everything, you’ve got a chance to make your mark and become an authority on your content. It’s likely you already are, you just need to be heard. Even if it’s only by a handful of people in the beginning. Podcasting isn’t for everyone, but those that do and those that are consistent are more likely to get the recognition. One of the biggest draws for me in radio is the personal connection – from listening to radio growing up, to presenting a daytime music and talk show. You get a greater understanding of the person behind the content, the friendly voice, the information, the quirks, and even from afar begin to form a relationship. Those relationships are key when it comes to trust in your brand, your content, your authority, your advice. Making it seem easy takes work, practice, and a lot of interviewing. But, every conversation you have helps you grow. Every recording session gives you something new to take away. It might be understanding the technology or working on your editing skills. You might be looking to improve your speaking, or break out of your shell and get into face-to-face conversations. Whatever way you look at it, as a content producer, you’ll be upskilling in no time once you crack into podcasting. The list does go on, and on. There are so many great benefits to starting a podcast, you can ask yourself why all day long. Instead of that, how about asking what’s stopping you?